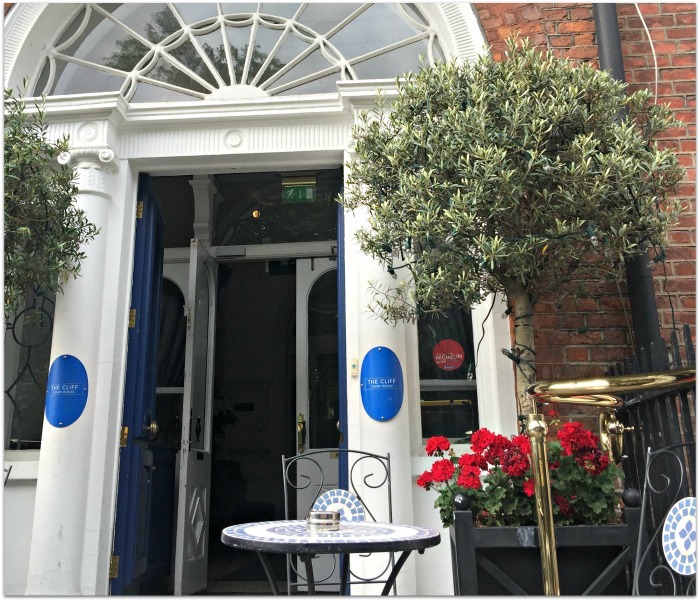 Housed in a gorgeous Georgian red-brick on St Stephen’s Green, The Cliff Townhouse restaurant has an enviable location and a luxe and monied vibe: think navy leather, heavy white tablecloths, brass and chandeliers. Which makes the affordable pre-theatre menu all the more surprising – this seafood focused menu is incredible value, at just €25 for two courses, and €30 for three. We weren’t actually going to the theatre, of course, which always makes me feel a bit of a cheapskate when I’m eating from that menu; instead, we were restoring our sense of selves as civilised, urban types, after two nights and three days in a field. 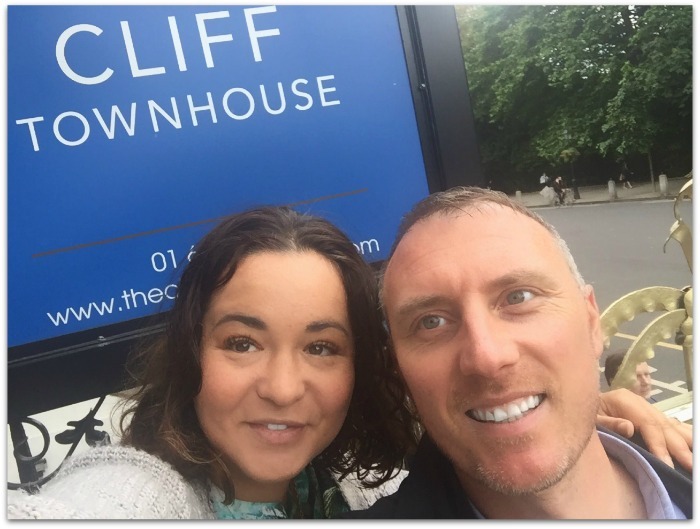 And – as the sister restaurant of the lauded Cliff House hotel and restaurant in Waterford - The Cliff Townhouse is very civilised indeed: it’s elegant and polished, and it’s hard not to feel just a bit more elegant and polished yourself while you’re there. We started with their own bread and butter, and delicious as it was, I really should have passed: my wild mushroom risotto starter was very generously sized. Creamy, rich and topped with parmesan, it was also too good not to eat every bite. Himself opted for the tuna ceviche, a lighter option, and probably more sensible if you want to fit in dessert. He loved it: fresh, raw tuna chunks with zesty lemon and lime, a kick of chilli and topped with avocado ice-cream. 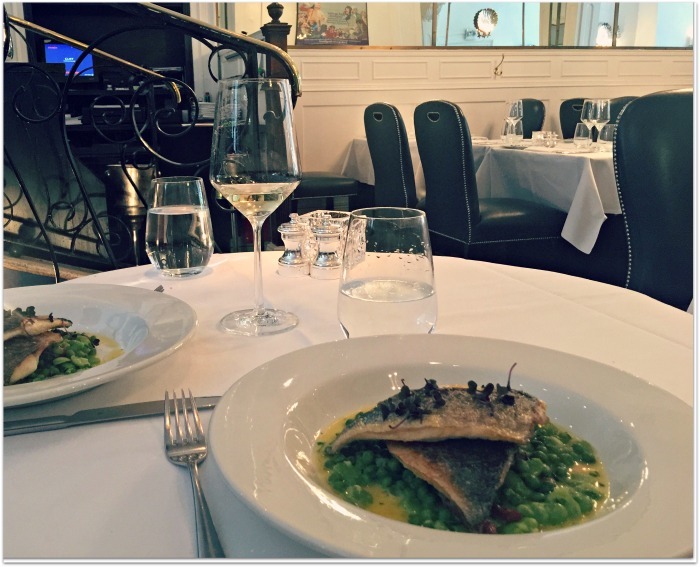 We both picked sea bream as a main course, which was perfectly cooked and served with a hearty mix of peas and broad beans. Again, this was generously proportioned with two fillets per person – one of mine came home with me in a doggy bag. 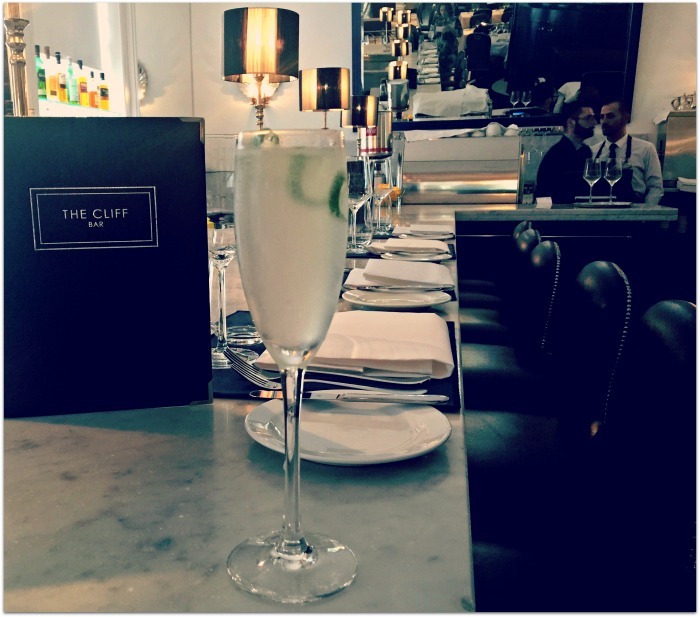 Ginger crème brulee – for him – and a Le Fizz cocktail for the lady (grey goose vodka, elderflower liqueur and soda water – try it!) rounded off a thoroughly enjoyable and delicious meal and we’re already looking for an excuse to go back. 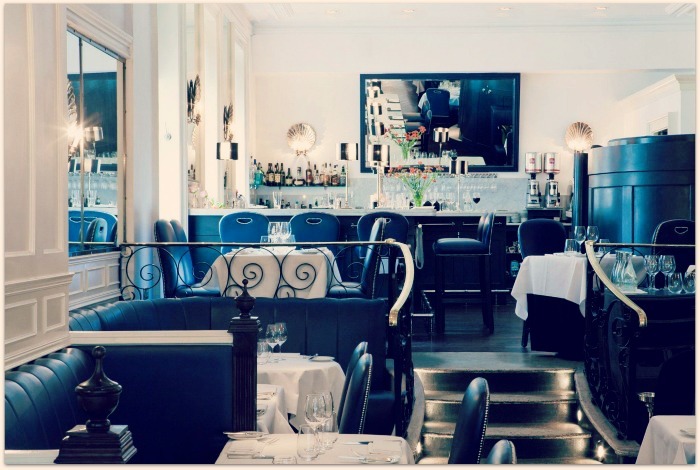 The pre-theatre menus are available at The Cliff Townhouse six nights per week over the summer, served from 5:15pm to 6:15pm Monday to Saturday; www.theclifftownhouse.com.